Would you like a fun and easy way to get positive results in your life? 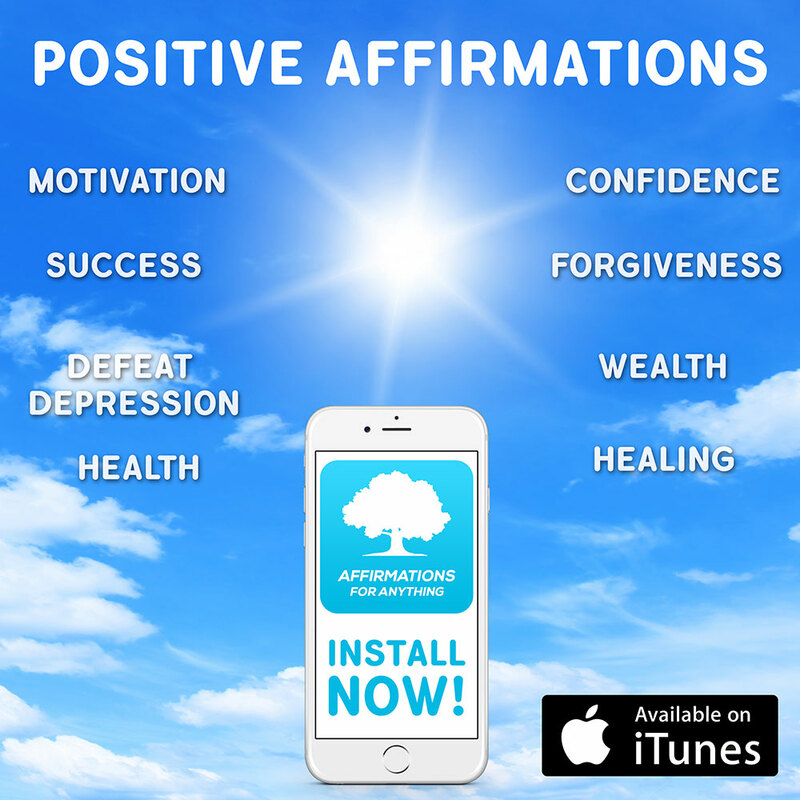 Whether you want to (1) feel great joy and happiness in your life, (2) replace negative feelings and emotions with positive ones, or (3) become more motivated and productive each day, this app will give you all you need to unleash the incredible power of positive daily affirmations into your life. Look forward to your daily affirmations. 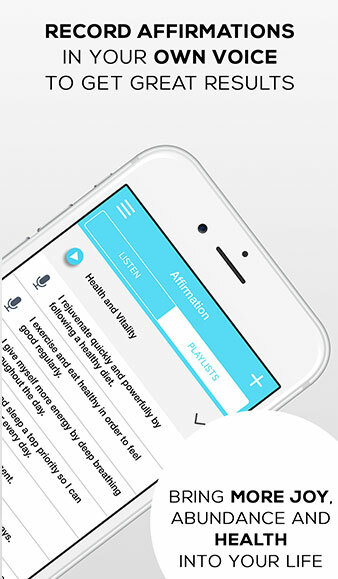 We have made affirmations fun by adding your very own tree of knowledge that you can name and watch grow as you continue to listen to your affirmations each day. 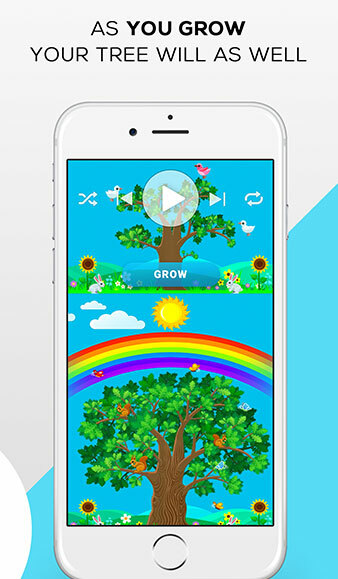 Enjoy beautiful graphics and animations as your tree gains in knowledge and power each time you listen to your affirmations. Choose from our hand selected list of incredible music choices. Affirmations for anything you can think of. Create affirmations for anything. 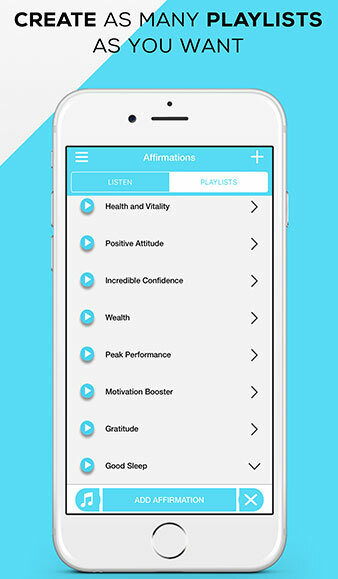 Choose from over 180 world class affirmations or create your own. 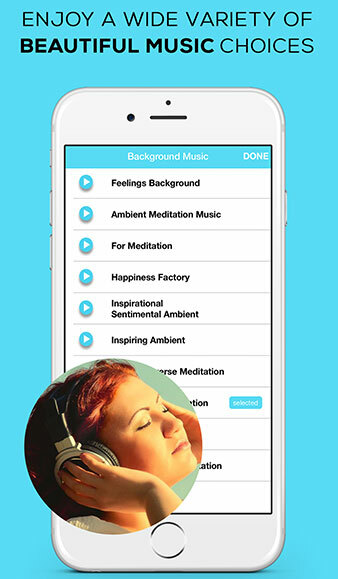 Record affirmations in your own voice for better results! 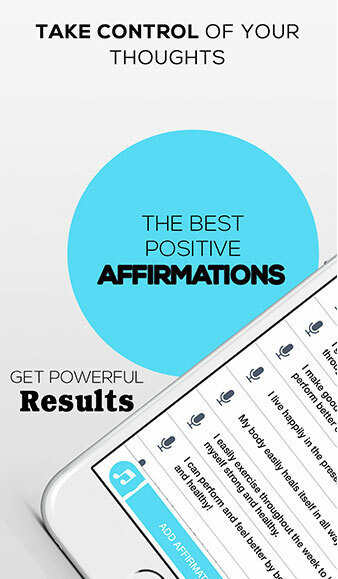 Record your affirmation in a voice your brain trusts, your own, to increase the desired results of your affirmations. 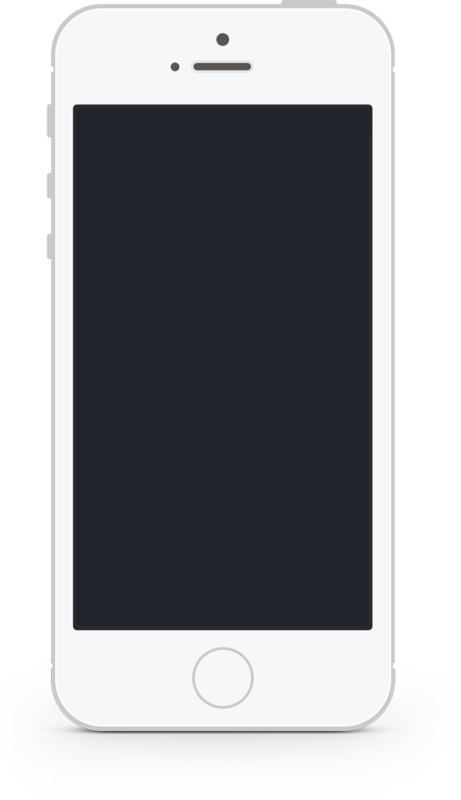 Type in and record as many affirmations as you like. Program your mind for success. Create your own success affirmations or choose from our large list provided to you. Use your affirmations daily so that they will become real in your subconscious mind. Make it a daily habit to listen to your success affirmations and watch your life happiness and productivity increase.